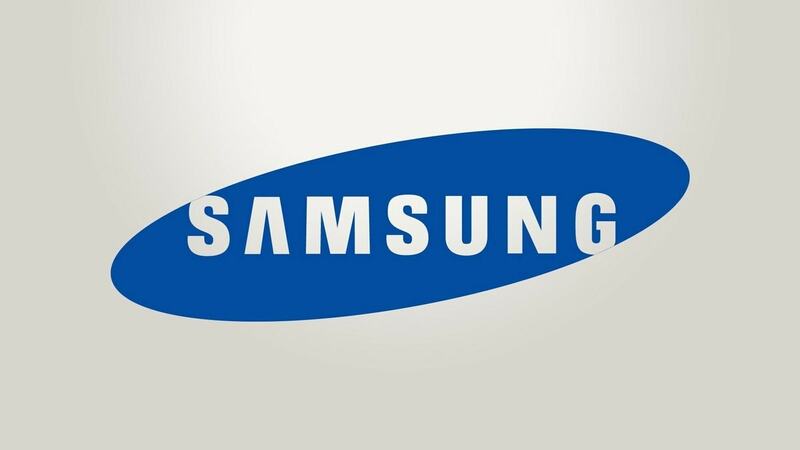 Samsung has a vast product portfolio and its presence is in several different product categories. The brand image driver for Samsung are the Samsung Smartphone’s such as the Samsung note series or the Samsung galaxy series. Overall, Samsung is present in the following product categories. The benefit of Samsung in terms of its product is that there is a trust on all Samsung products because of the way Samsung products have performed in the last few years. Problems with the products has been negligible. And with its Smart phones, Samsung has achieved a status symbol for its customers. At the same time, Samsung is known for its service and people know that Samsung gives a very fast service for any of its product. Thus in the marketing mix of Samsung, the product portfolio is one of the strongest point for Samsung. 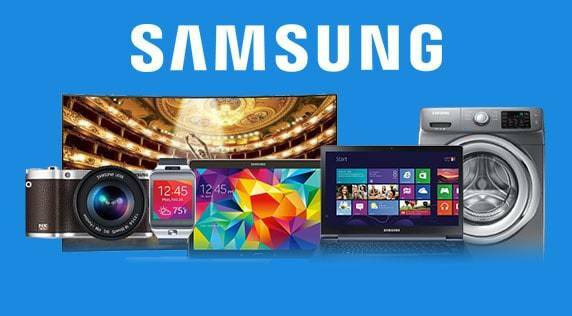 Because of its presence in different product categories, Samsung uses various pricing strategies. We can divide the pricing strategies and match it with the products that it is used for. Skimming price – Samsung’s smart phones are one of the best in the market and are the market leader in terms of the features and USP’s that they provide. The recent Samsung Note 3 + Gear is another entrant in the market which is catching peoples eyes. Thus Samsung uses Skimming price for these products wherein it tries to get a high value in the start before competitors catch up. Once the model is old or any competitor has launched a similar product, Samsung immediately drops the price. Competitive pricing – For products other than smart phones, Samsung uses competitive pricing. Televisions, air conditioners, refrigerators and other products have competition in the form of Panasonic or LG. Samsung is known to be a great brand but it is not greater than LG for home appliances. In fact LG beats Samsung where home appliances are concerned. Similarly in Washing machines – Whirlpool, and in Cameras – Cannon, are the brands which are to be beaten. You can view this article on top Samsung competitors in each segment. Thus in various categories, Samsung keeps competitive pricing so as to beat the competitor. Samsung as a brand hardly uses penetrative pricing because it doesn’t enter late in the market. In fact, it is present in most consumer durable segments in the market. Samsung is present through various channels in the market. It works on the channel marketing concept wherein there are three segments. Sales and service dealers, Modern retail and Distributors. The sales and service dealers handle key accounts for Samsung and are involved in corporate sales. These dealers may also open exclusive Samsung showrooms. The Modern retail segment includes large retailers like Croma, Hypercity, Vijay sales, Vivek’s and any others who are present in the modern electronic retail chain. Samsung being such a branded product, the retailers are bound to keep Samsung as an alternative or as the primary product for their customers. The distribution network is the most interesting in the case of Samsung. In several cities, Samsung has a single distributor through whom they distribute throughout a territory. 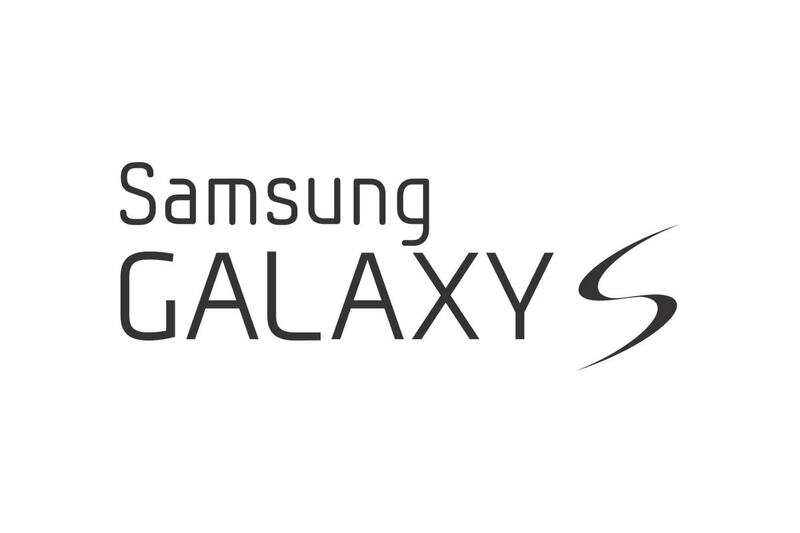 For example – In Mumbai, Samsung has SSK distributors who are distributors for all Samsung products. 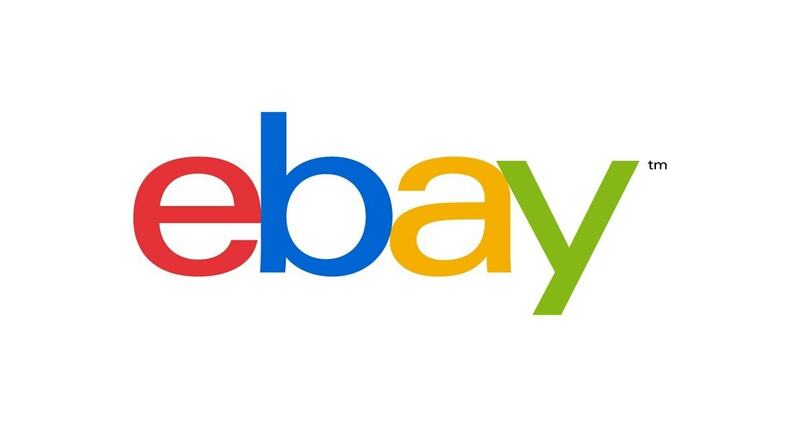 This distributor has a huge investment in Samsung and both, the distributor and the company, go hand in hand for the sale of Samsung’s products. Thus all material of Samsung will be sold to a single distributor who in turn will sell it forward to retailers. Samsung uses multiple forms of promotions. Samsung as a company believes in pulling the customer to themselves through advertising but at the same time uses strong tactics to push the product to the customer through sales promotions. Thus on one hand, Samsung uses various marketing vehicles across the year covering festive season as well as non festive time. On the other hand, it gives many offers and discounts to its trade partners to motivate them to sell Samsung above competition. With such a strategy, Samsung’s brand is on the rise so that both, the pull as well as push strategy is working simultaneously in Samsung. The marketing mix of Samsung is a lesson to marketers in several points. First, Business will grow if you have multiple products at once as all of these products can become revenue drivers for your company. Second, Pull strategy, though expensive, is far more beneficial in the long time. Great article..I am currently doing my own research paper about samsung for university and will be using you as a source. Again, great read…lots of good information. I would love to recieve uodated on samsung marketing strategies or any samsung related post that you intend to post..
nice…Can you explain shortly about Samsung Distribution Strategies they have??? Please check the article on this site on the Marketing strategies of Samsung. thanks for the article it has been a big help for me to complete my research work . it would be great help if you provide some years sales record of samsung smartphones. Which country is this referring to? The usage of the smart phone it become very important and high utilization until certain users having 2 or 3 smart phone, I suggest that in your future version of Smart phone that user can Insert 2 or 3 SIM Card and of course with the extension of the memory SD Card. Me personally, I have 2 smart phone and I am think about the third one. Thanks a lot of learning for MBA exam It was case SAMSUNG.